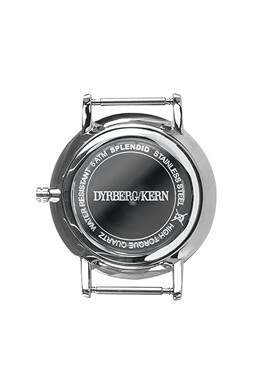 The watch collection is designed with love and care and is seen as jewelry that tells time. 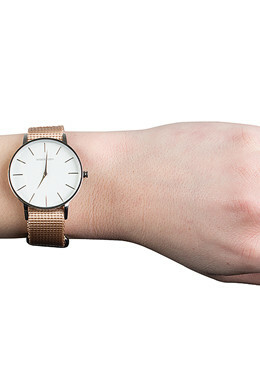 This fresh and cool SPLENDID ST timepiece is perfect for a casual outfit. 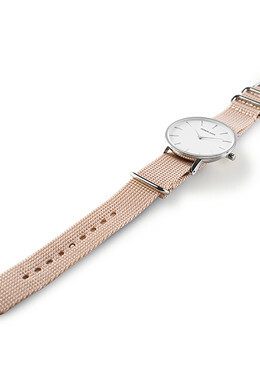 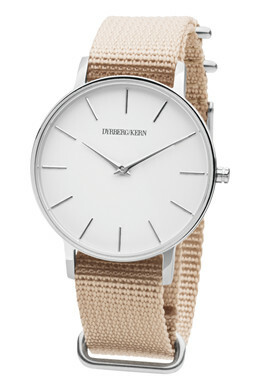 The sand colored nato strap is beautifully complemented by the oversized grey/silver toned dial & hardware.